Mimicking Birds play lachrymose songs that synchronously evoke warm-heartedness and an overall compassion for life without coming off dilettante or sending you an invitation to a pity party… Think ethereal melodies by way of cosmic psych-folk, with themes continuously based in universal logic, evolutionary concepts, and the infiniteness among the ephemeral. 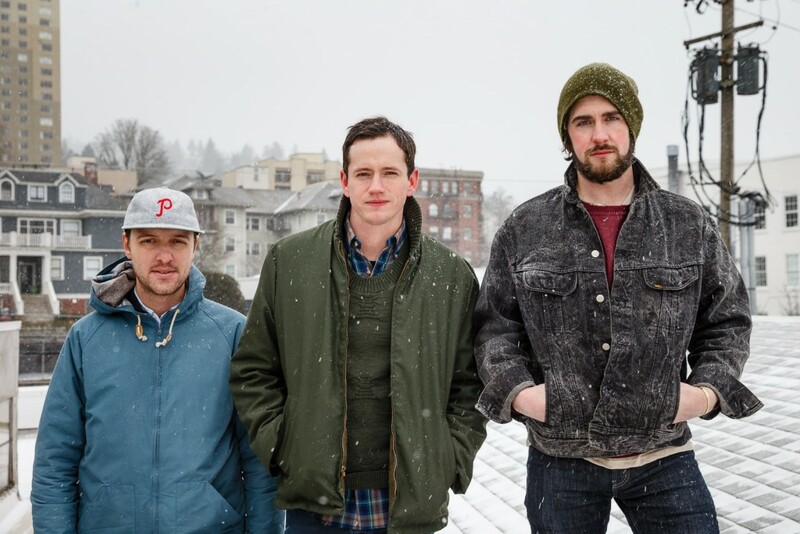 Mimicking Birds began as the solo project of Portland native Nate Lacy. Nate is joined by Aaron Hanson on drums, Ian Luxton on guitar, Adam Trachsel on bass, and Matthan Minster on keyboards and electric guitar with all members sharing vocal duties. Mimicking Birds’ self-titled album was released in March of 2009 on Isaac Brock’s home studio and was produced by Clay Jones and Isaac Brock. A constant creator whether wielding pencils, paint, found items, or a guitar Nate Lacy grew up with an ardent interest in creating various facets of art to reflect life and the natural world. Throughout his adolescence he began to expand upon this curiosity aurally and documented it through a number of self-produced and seldom heard bedroom demos. A close friend enamored by the sounds, began sending these songs (unbeknownst to Lacy) to Isaac Brock who was a great source of inspiration to them both growing up. Brock soon contacted Lacy about releasing a record. 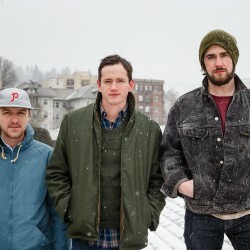 Shortly after, the self-titled album was released, in what reads as somewhat of a rock fairy tale, Mimicking Birds would then make their national debut on tour with Modest Mouse. Since then, Mimicking Birds has continued to tour the US in a brave Subaru Outback playing festivals and touring with acts such as Blind Pilot, Deertick, Laura Veirs, Jenny Lewis and sharing stages with Fleet Foxes, Menomena, The Tallest Man on Earth, and Conor Oberst. Mimicking Birds experiments with improvisation and dynamics while rotating personnel in a quest for a living soundscape.